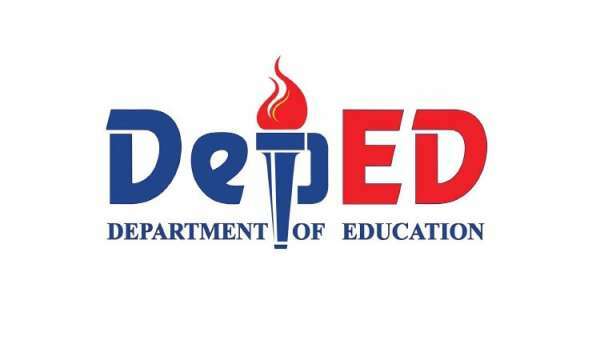 THE Department of Education in Davao Region (DepEd 11) said it has received complaints of corruption at its office against erring employees. Deped 11 spokesperson Jenielito Atillo told SunStar Davao that while there have been previous allegations of corrupt practices that were reported, he is unable to divulge the number of cases and its outcomes as he has yet to validate these. Last week, Education Secretary Leonor Briones issued a memorandum, warning all officials that corrupt practices will not be tolerated. “We will not hesitate to pursue administrative discipline as well as refer the matter to the Ombudsman and other authorities for criminal investigation and prosecution,” Briones said in a memorandum. Atillo said Briones’s warning is in line with President Rodrigo Duterte’s campaign against corruption. “This has been a tradition for quite some time in government. We cannot deny the fact that there is corruption,” Atillo said. He also said that complaints and allegations must be backed with sufficient pieces of evidence, as part of due process. Atillo encouraged those who have complaints to visit or write the DepEd office so that the agency can take appropriate actions. DepEd is one of the biggest agencies in the country, with almost one million employees, both teaching and non-teaching personnel.